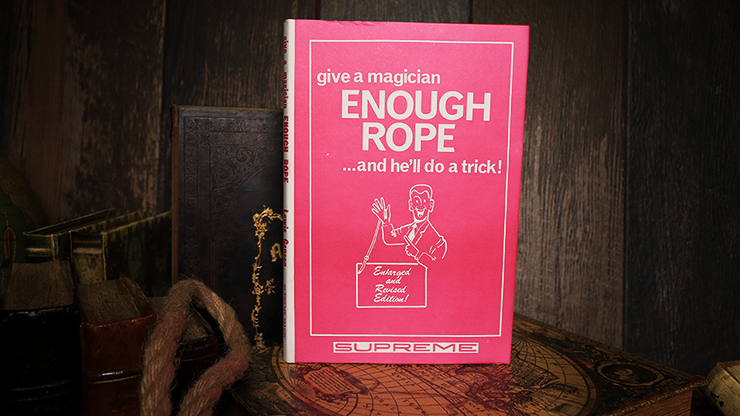 Give a Magician Enough Rope contains fantastic rope magic from some of the finest minds in magic. 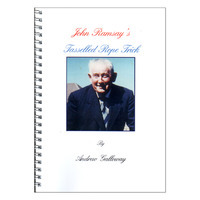 Contributors include: Peter Warlock, Anverdi, Faucett Ross, Van Rinkhuyzen, Martin Gardner, Edward Victor, Stanley Norman, Bill Shewan, H. Fernandes, and Lewis Ganson, just to name a few. 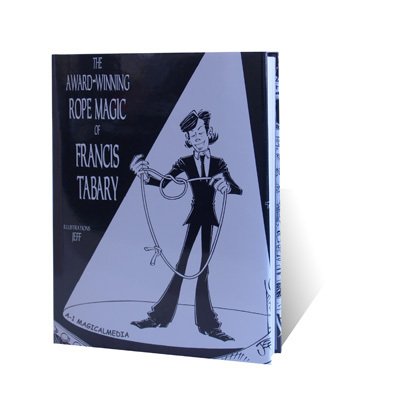 Some of the routines included are: Give a Magician Enough Rope, Cut-Knot-Join, A Remarkable Square Knot, Stretching A Rope, Equally Unequal Ropes, Cut and Restored Rope, 3 Equal Ropes, Jay Ose's Thumb Tie, A Ring and A Rope, Rope Through Neck, Fly-Away Knot, En Rapport plus much, much more.